With nine horsepower on tap and a claimed mileage of 70kmpl (164 mpg), Honda’s new CB Twister promises to shake up the 100-125cc segment. 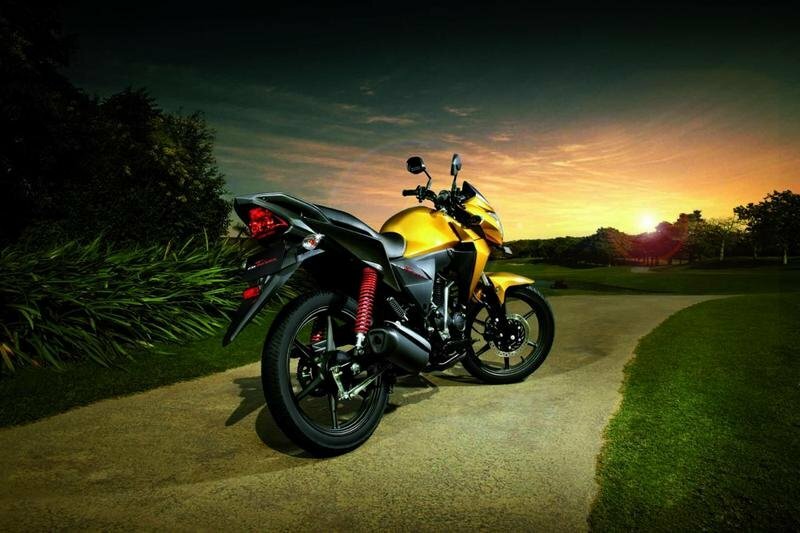 From its name, we can easily imply that the 110cc CB Twister is inspired by the bigger CB1000R. 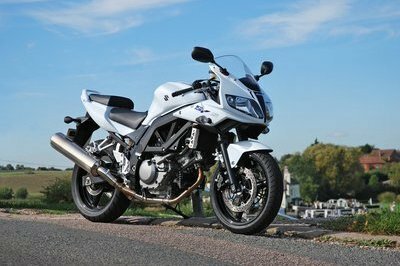 The core USP of this motorcycle is in its style, but the users will not only get their pleasure from its design, they also will get it from the features on this quintessential sports bike. You’ll feel content with the tubeless tires, the maintenance-free battery, and a viscous air filter which improves performance and reduces maintenance cost. 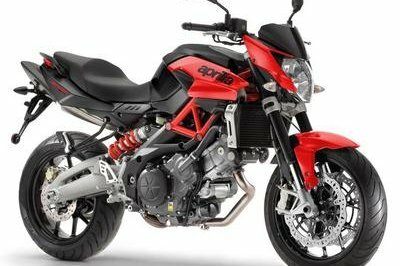 Other features like the short muffler and the half chain are attributes that define how stylish this motorcycle is. 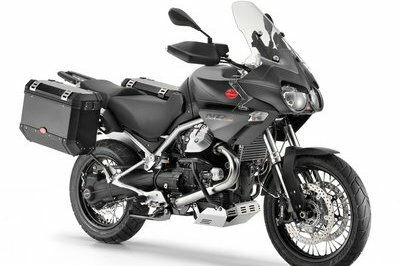 Though the styling of the Honda CB Twister was designed at Honda’s Italian design studio with the CB1000R as inspiration, the motorcycle is manufactured for the demanding Indian customer. Particularly, the bike seeks to meet the requirements of the Indian youngster in both rural and urban areas. Find out more about the Honda CB Twister after the jump. Introducing the 110cc CB Twister. Great mileage like any 110cc. 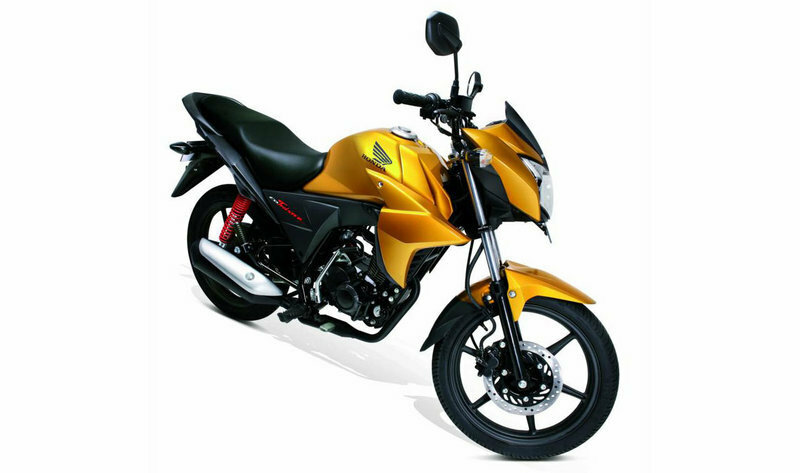 Highly affordable like any 110cc. Incredibly stylish unlike any. 110cc bikes will never be the same again. Take a style to the next level with a screenless front cowl that enhances aesthetics and give syou the best performance. 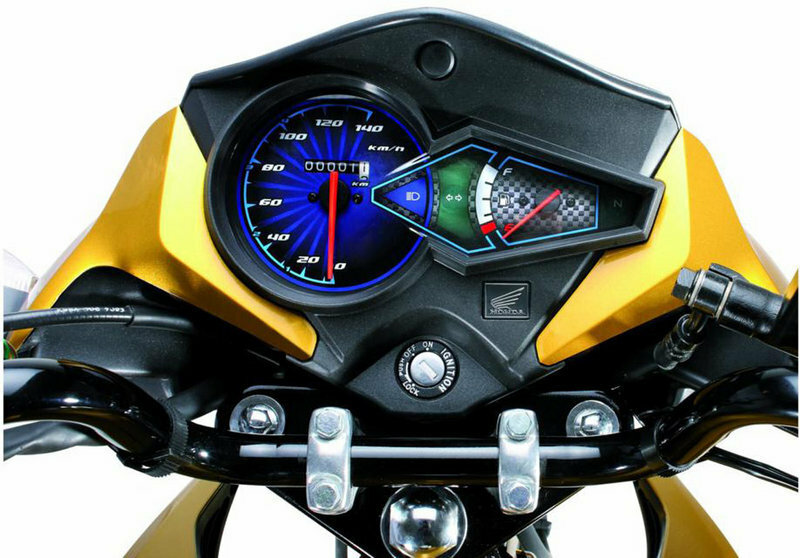 Get the best of the both worlds with a combinatory instrument panel. Cb twister equipped with a 240mm front disc brake for efficient control, tubeless tires in the front and rear for better performance and cornering and V-shaped alloy wheels fro enhanced aesthetics. Bring out the breast in you with curves that ooze power. A new technology that cuts down on maintenance and gives you hassle free ride. A trendy compact muffler and sharp rear with short tail that adds style to your ride and we’ve made sure it’s short and sweet. 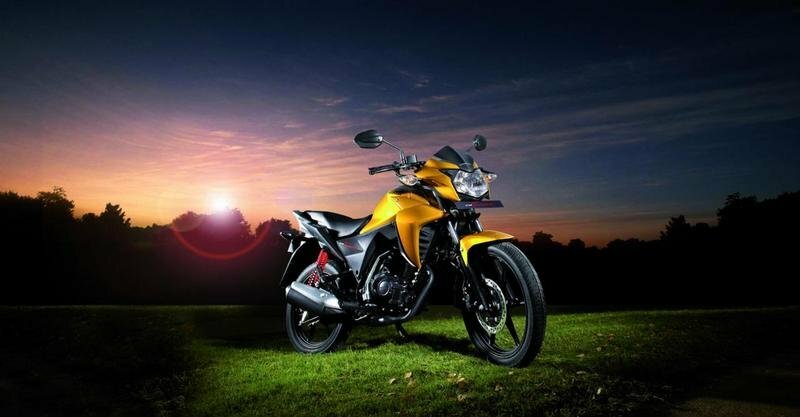 Maxabout ---- "Honda India has launched the much talked about new 110cc bike - The "CB Twister". Previously it was expected to be launched at the Auto Expo 2010." 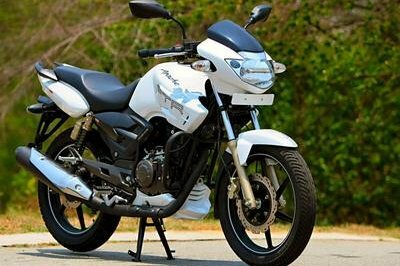 Bikedekho ---- "Leading two-wheeler manufacturer HMSI (Honda Motorcycles and Scooter India) launched another stunning model Honda CB Twister in Indian auto market in entry level segment." Zigwheels ---- "’Wake up to a dream’ is what the latest tagline from Honda says. 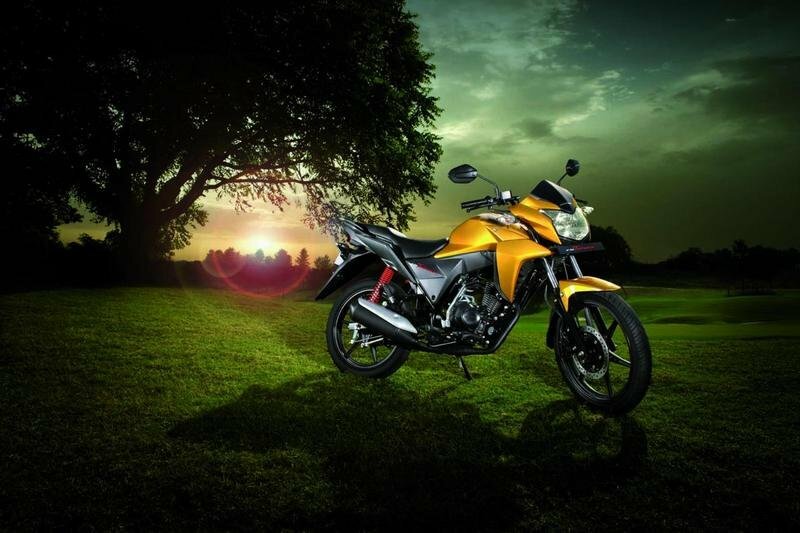 One look at the new CB Twister and you know the reason behind the tagline."